The process of creating 3D computer graphics can be sequentially divided into three basic phases: 3D modeling which describes the process of forming the shape of an object, layout and animation which describes the motion and placement of objects within a scene, and 3D rendering which produces an image of an object. Despite these differences, 3D computer graphics rely on many of the same algorithms as 2D computer vector graphics in the wire-frame model and 2D computer raster graphics in the final rendered display. In computer graphics software, the distinction between 2D and 3D is occasionally blurred; 2D applications may use 3D techniques to achieve effects such as lighting, and 3D may use 2D rendering techniques. 3D computer graphics are often referred to as 3D models. Apart from the rendered graphic, the model is contained within the graphical data file. However, there are differences. 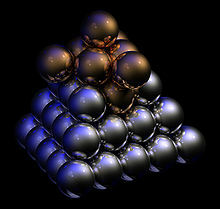 A 3D model is the mathematical representation of any three-dimensional object. A model is not technically a graphic until it is displayed. Due to 3D printing, 3D models are not confined to virtual space. 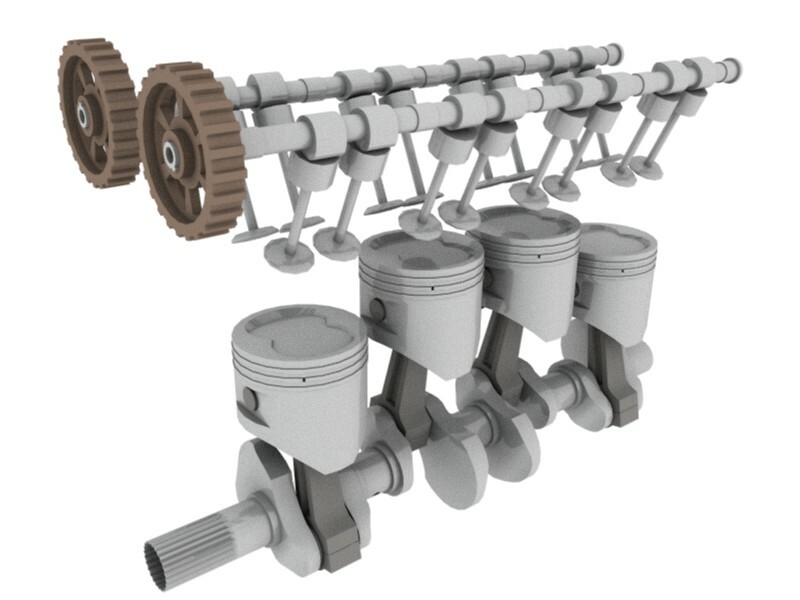 A model can be displayed visually as a two-dimensional image through a process called 3D rendering, or used in non-graphical computer simulations and calculations. The model describes the process of forming the shape of an object. The two most common sources of 3D models are those originated on the computer by an artist or engineer using some kind of 3D modeling tool, and those scanned into a computer from real-world objects. Models can also be produced procedurally or via physical simulation. Before objects are rendered, they must be placed (laid out) within a scene. This is what defines the spatial relationships between objects in a scene including location and size. Animation refers to the temporal description of an object, i.e., how it moves and deforms over time. Popular methods include keyframing, inverse kinematics, and motion capture, though many of these techniques are used in conjunction with each other. As with modeling, physical simulation is another way of specifying motion. There are a multitude of websites designed to help educate and support 3D graphic artists. Some are managed by software developers and content providers, but there are standalone sites as well. These communities allow for members to seek advice, post tutorials, provide product reviews or post examples of their own work.